Can't believe February's coming to an end. That makes it exactly 3 months to the wedding! OMG where did all the time go?! 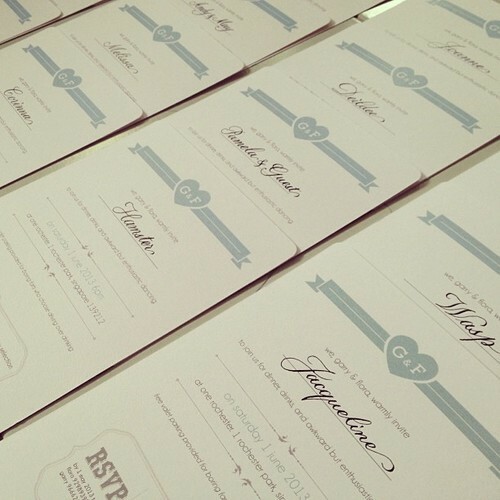 After we finally get down to buying the envelopes lol. Also settled the cards for wedding #2 - since it's Shanghai Night, we did up the most chingchong card - all red & gold and stuff. Will upload a picture when it's ready! We've basically been quite a la carte about the whole wedding - no bridal package and I've been buying so much online. My veil (just arrived today! ), decorations, corsages etc and every day feels like Christmas now when I keep receiving packages at the office! We've also settled on a JP - meeting him this Saturday to get the papers signed! Fingers crossed! So it's another to-do off the list. I'd met Mr. Stephen Chia at Holly's wedding and I really liked how affable he was! And he's very prompt with his email replies too which means one less thing to be kan cheong about. So now what's left to be settled will be the gown (or two gowns, I can't decide if I want to change), the boy's suit, pre-wedding shoot (in May! after his exams) and the customary tea ceremony venue. The boy's house is undergoing severe renovation so we're thinking that the rented condo isn't a very ideal place for the tea ceremony. Thanks to a friend, I am able to get a suite at St Regis or W at a pretty good rate so I'm deciding if we should do the tea ceremony there. Decisions, decisions. 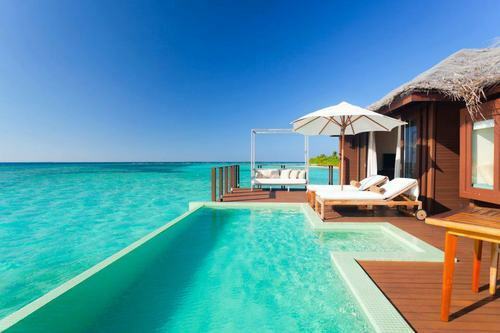 No honeymoon plans yet - am planning a holiday in December instead when the weather's colder. So maybe we'll just head to Koh Samui or Phuket or Bali or something like that for a much-needed getaway after the wedding. Oh, oh, oh. 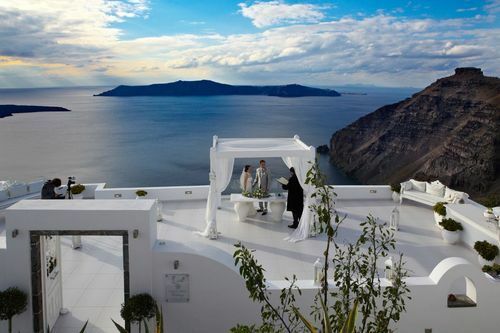 I came across this Destination Wedding/ Weddingmoon thingy in Santorini and I soooooo loved the whole idea of it.